Faithful Texture Pack 32×32 for Minecraft is released with the Minecraft’s latest version. 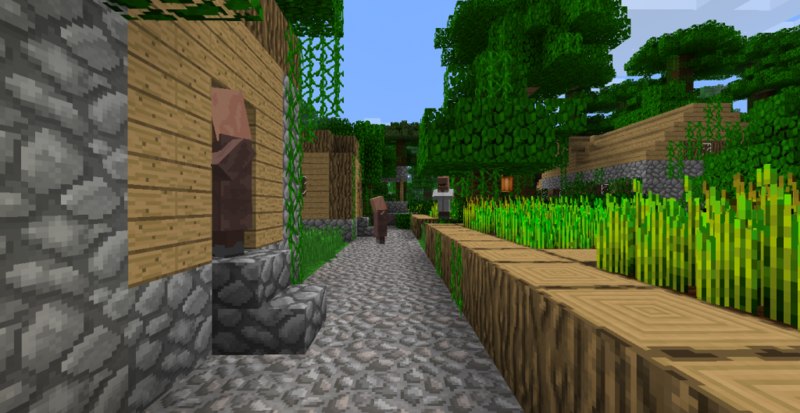 Faithful texture pack is a beautiful texture pack which is definitely capable of adding some colors into your Minecraft. Not with this it can easily change some more options within the game. Check the more details below.. Description: A tool to enhance Minecraft texture quality. First you have to download this tool from the link above. Now extract the files from Winrar and then save it to textures folder in Minecraft. Make sure that you are keeping back of your .minecraft folder or else it will be a hectic practice for you. Save to Desktop for easy access. Select “Default” for water, lava, fire, and portal in the drop boxes. Click on “Patch”. Close the patcher. Run Minecraft. Click the “Mods and Texture Packs” button. Select faithful32pack.zip and you’re ready to go. If you are having some issues while downloading this file or if you have any query related to this mod. Just feel free to share it via comment section it will be alot of help for Minecraft community. Keep coming here and check the latest updates of your favorite game.